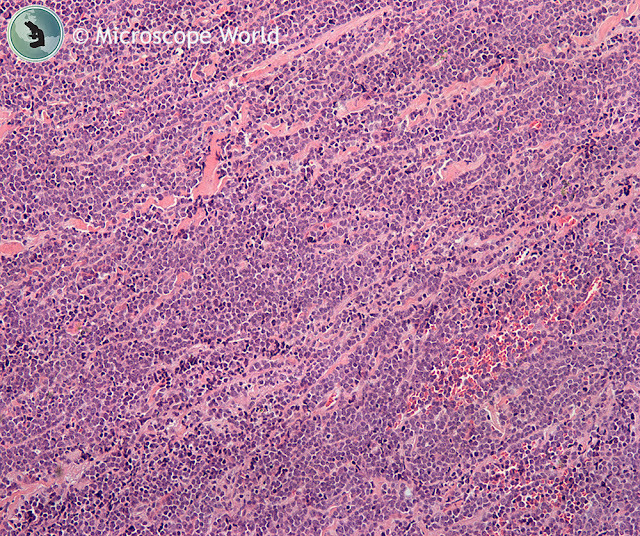 A biopsy is a way for a doctor to diagnose a disease. 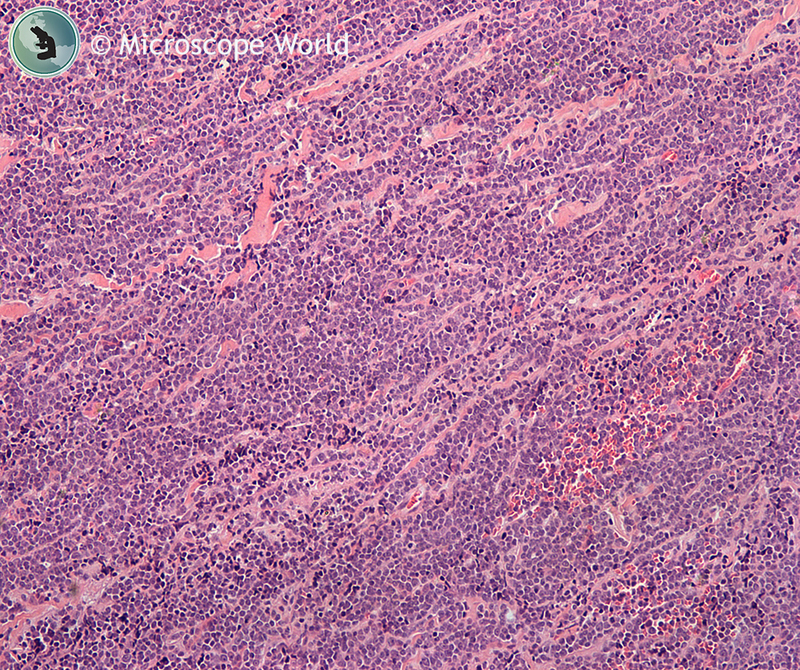 A sample of tissue or cells is removed from the patient by a doctor and sent to a pathologist to be examined under the microscope. 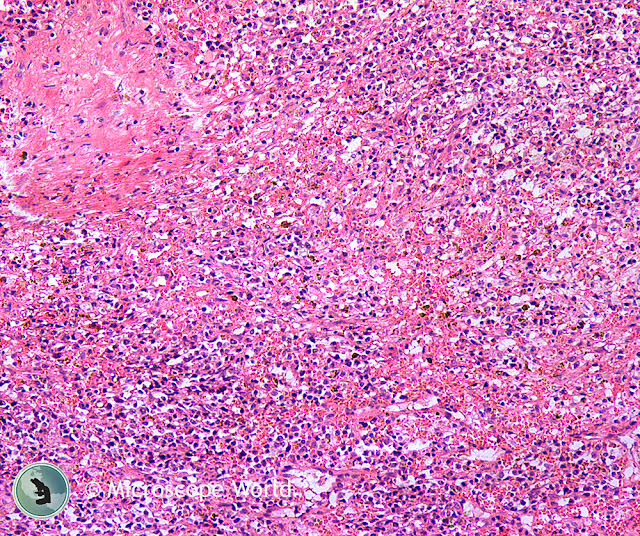 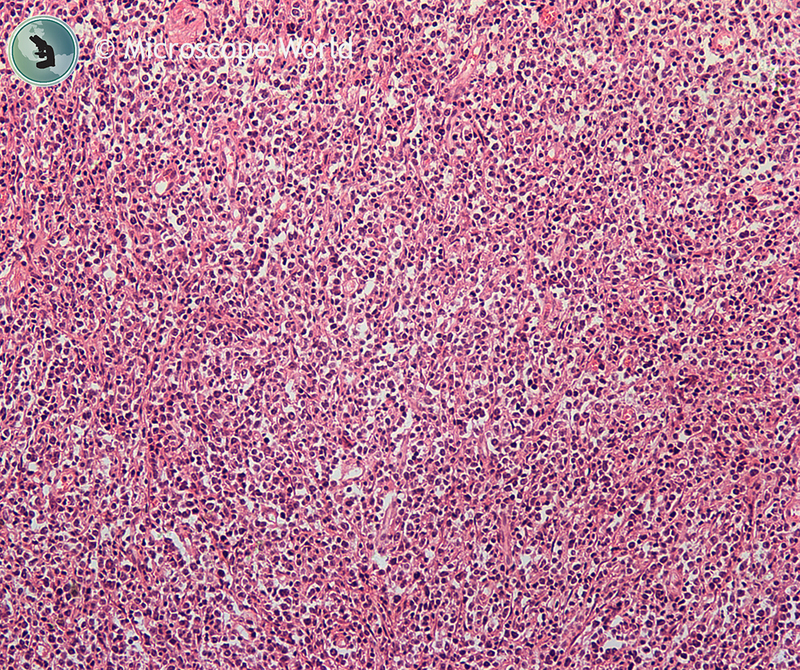 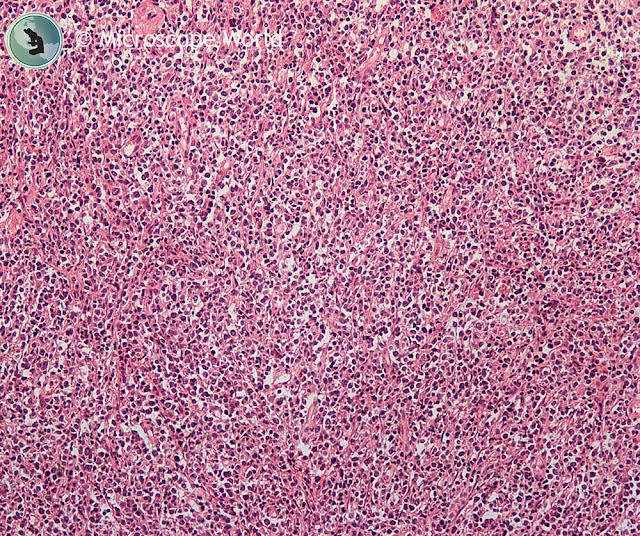 The following images were captured under a pathology microscope during a tissue biopsy. 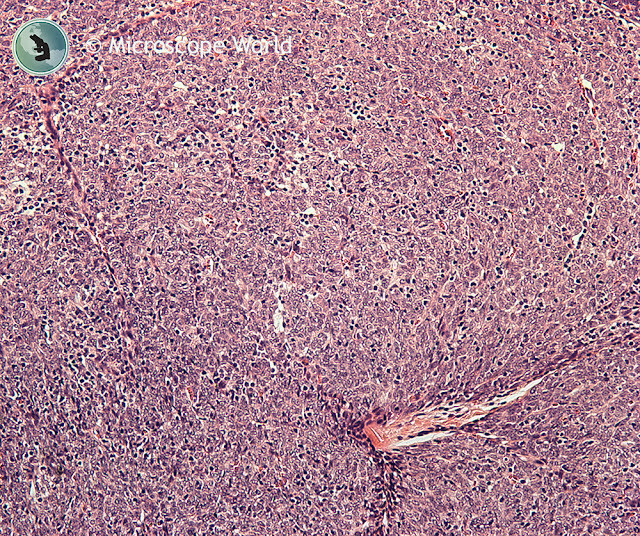 Tissue biopsy captured under a pathology microscope. 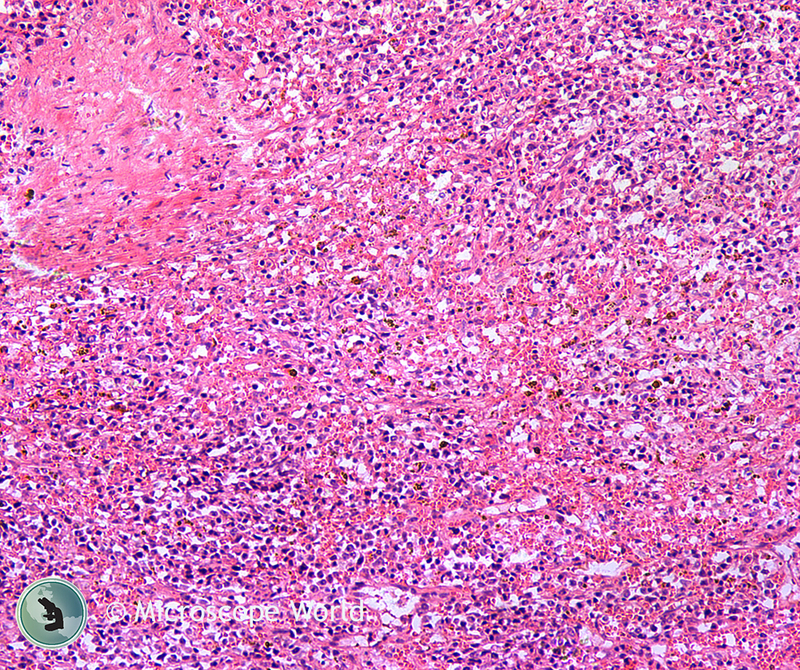 To learn more about different types of biopsies click here. 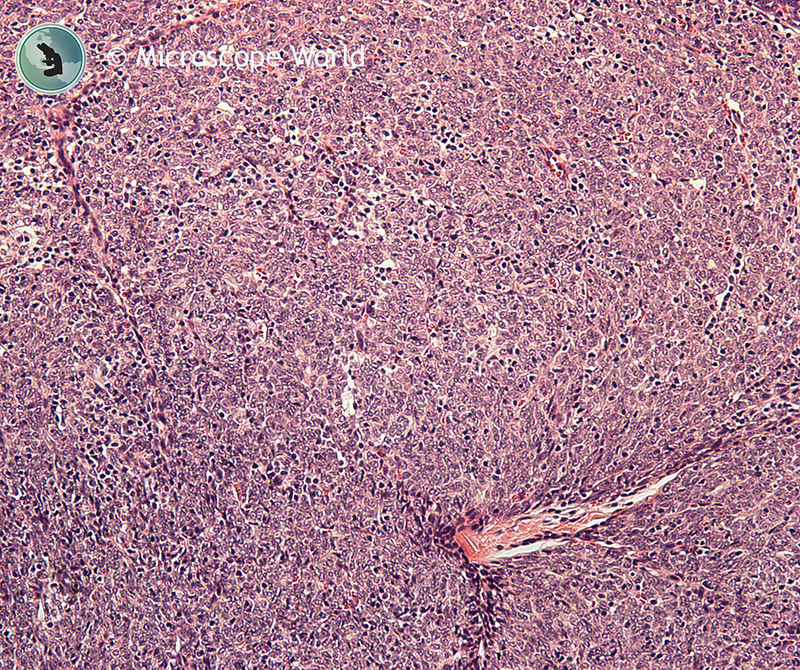 For more information on pathology microscopes contact Microscope World.